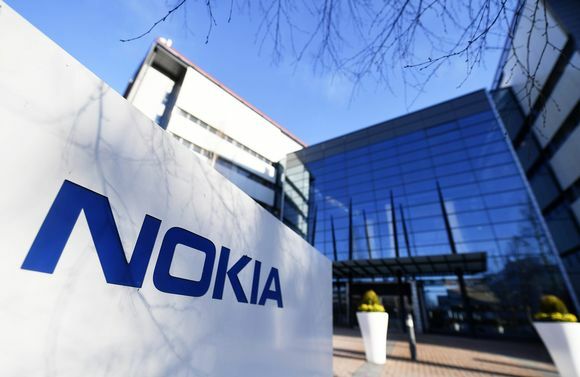 Nokia officially announced that China Mobile, world’s largest telecom, selected Nokia as the biggest contractor for the bid to supply equipment for its regional optical transport network. Nokia 1830 PSS-24x platform will be at the core of the network, for which Nokia promises high-speed, low-latency services and reliability. This contract is important for Nokia because it shows that the company can compete in China via it’s Nokia Shanghai Bell subsidiary, and that the investment of acquiring Alcatel-Lucent and creating an end-to-end portfolio is paying off. You can read more about the deal with China Mobile here. In South Korea, operator LG U+, owned by LG Corporation, will be working with Nokia in building its 5G network with Nokia’s “ReefShark” chipset and jointly developed equipment. The 5G equipment will come at a reduced size and will consume 64% less energy, which will allow a more compact and efficient 5G network overall, reports KoreaITTimes. In Singapore, Nokia launched its Cloud Collaboration Hub to help operators efficiently transfer their business into the cloud. The just opened Hub in Singapore is first of its kind in Asia, while in Texas, US, and Reading, UK are the other two Cloud Collaboration Hubs that Nokia runs at the moment. The hubs, that offer visualization, development and implementation of cloud offerings, are supported by a network of cloud delivery centers. In India one should be opened this year, that will work with an existing one in Hungary. “The Nokia Cloud Collaboration Hub in Singapore was officially opened today by Guest of Honor Dr. Janil Puthucheary, Senior Minister of State for Communications and Information, Singapore; and Sandeep Girotra, head of Asia Pacific and Japan, Nokia,” says the official press release.